When In Manila, let’s face it: sometimes, performance just doesn’t come with durability. There’s often always a trade-off with products, like with earphones. We buy one with a good brand name and sound, yet we find it breaking in a month or two. Some do come with good sound and durability, but with a very hefty price tag! Ouch! Here comes RHA, though, with the RHA MA750 – an in-ear earphone boasting of clear sound reproduction, as well as durability that lasts. Let’s check it out! 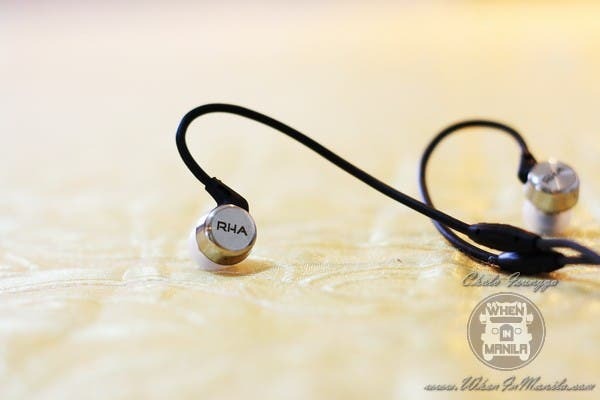 Packaging: I love how the RHA MA750 packaging is very complete. There is a large quantity of different tips available for the RHA MA750, ranging from different sizes to even foam tips. RHA is evidently much more generous with tips than other brands. The packaging also comes with a carrying case for the RHA MA750 that fits both the RHA MA750, as well as the included tips. Neat and generous! Build: The RHA MA750‘s build is above average. Nearing the same build quality as the AKG K3003 is something to clamor about with the RHA MA750. 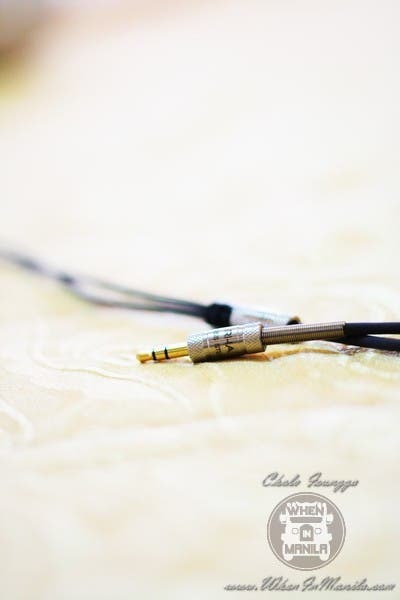 The ear-piece housings are made from aluminum and the cables are thick enough to ensure no easy breakage. Yep, pretty sure they can withstand a heavy beating! Only downside for me would be the fit. The included tips work for most people, but for some people like me, it might not sit quite as nicely. Changing the tips to your usually preferred tips might work best. Sound Quality: Previously, I had the HiFiman RE-600 to be one of the best sub-$200 in-ear earphones in the market today. Since I got my hand on the RHA MA750, that position is now heavily battled by both in-ear earphones. The RHA MA750 is more neutral than the HiFiman RE-600 with the treble and mids which is good, bass is north of neutral for the RHA MA750. The RHA MA750 is a bassy in-ear earphone, yet it has good treble with good clarity and articulation. Usually, in-ear earphones with ample bass loses a lot in the clarity of the treble section, but with the RHA MA750, the articulation and clarity is good even with the bass pounding. The mids are neutral and are balanced except for a small spike. I find male vocals to shine more with the RHA MA750, they have more body and character compared to female vocals that sound a little bit soft on the RHA MA750. Overall: The overall sound quality of the RHA MA750 isn’t harsh at all and is great for on-the-go music listening. It’s a tough battle for me to choose between the RHA MA750 or the HiFiman RE-600 as the best in-ear earphone at the sub-$200. 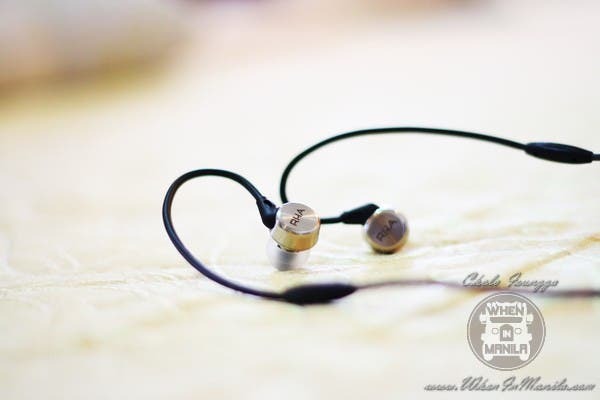 The RHA MA750 is putting up quite a battle, but with the price difference, the RHA MA750 pretty much has it on its belt! The RHA MA-750 is priced at around $130. Join the raffle below! 1 Winner will take home 1 RHA MA750! Winner to be announced on Monday Dec. 2! Home Decor That Can Keep You Safe and Healthy? Yes, Please! The Family Computer is Back… and It’s Pocket-Sized!